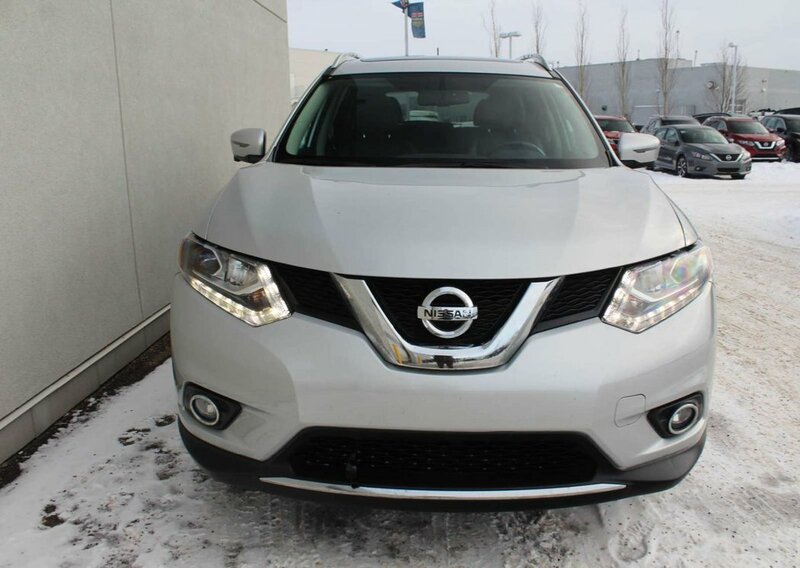 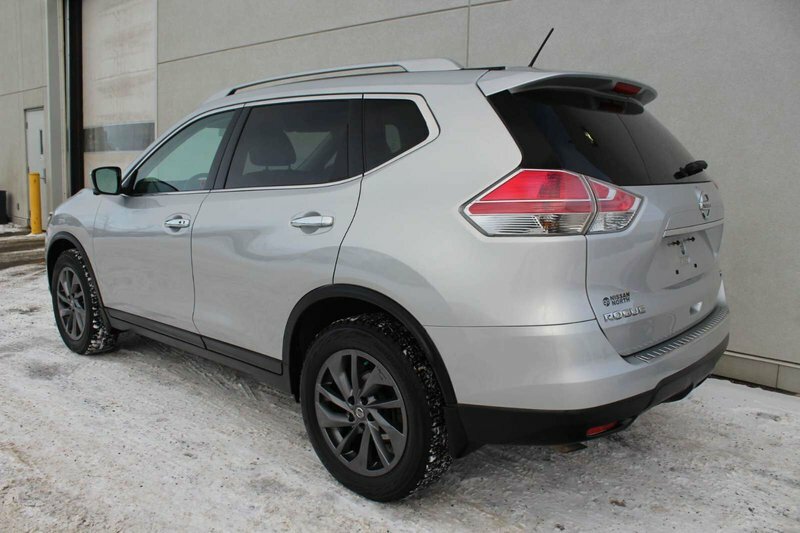 Our Accident-Free, One-Owner 2016 Nissan Rogue SL AWD looks sporty and sophisticated in Brilliant Silver! 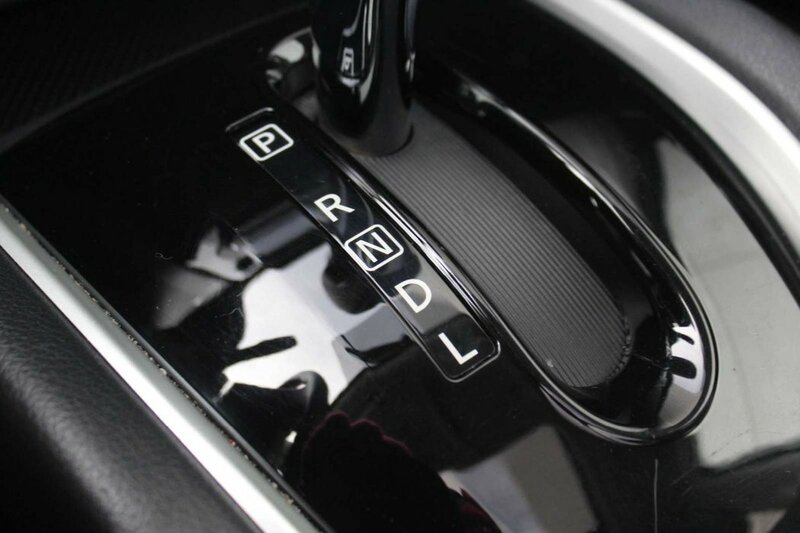 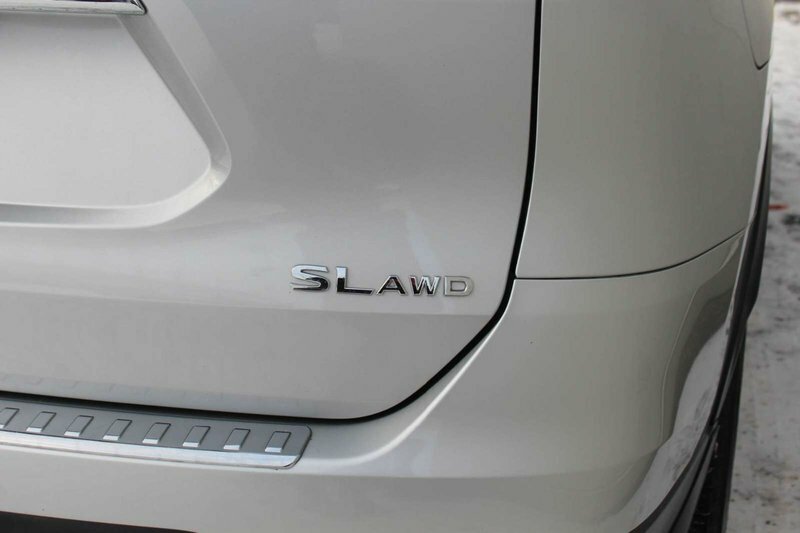 Powered by a 2.5 Litre 4 Cylinder that offers 170hp while paired with an advanced Xtronic CVT for easy passing maneuvers. 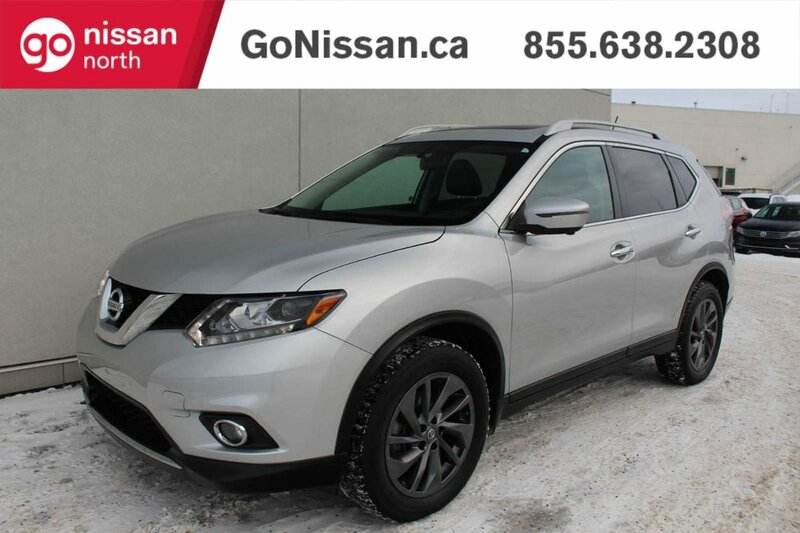 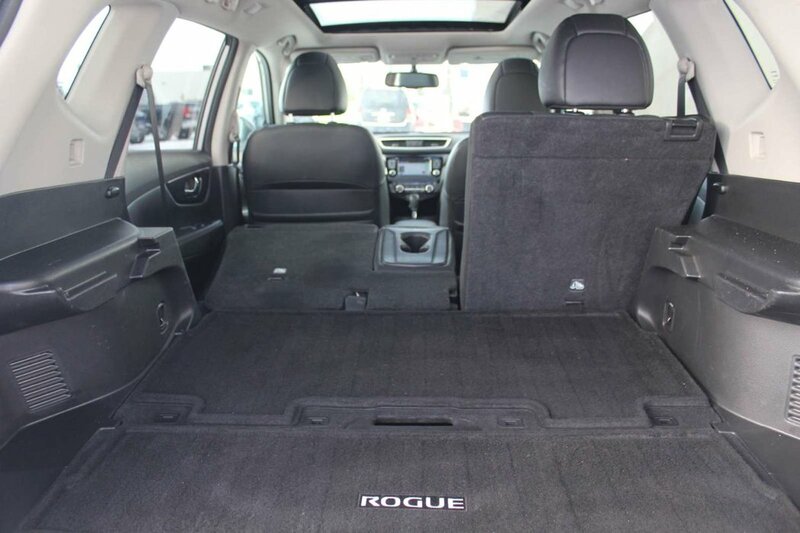 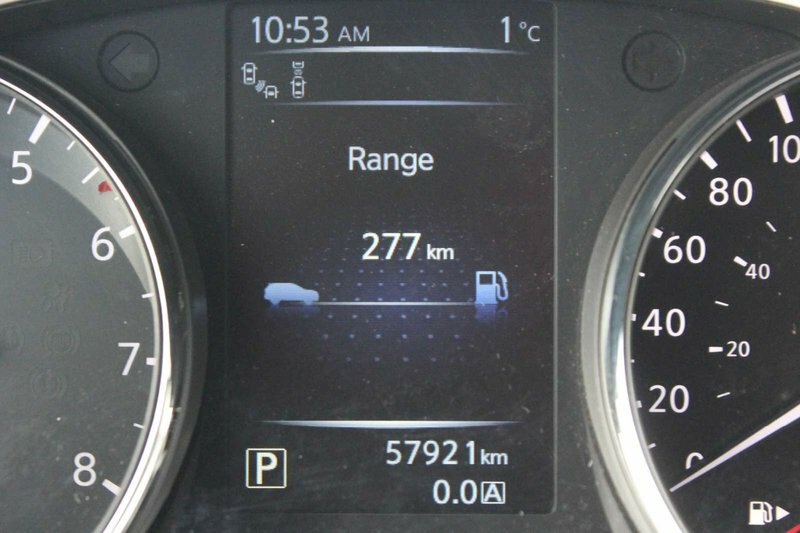 You'll love the way you feel in this sure-footed All Wheel Drive crossover and will no doubt appreciate the impressive efficiency of 7.6L/100km on the highway. 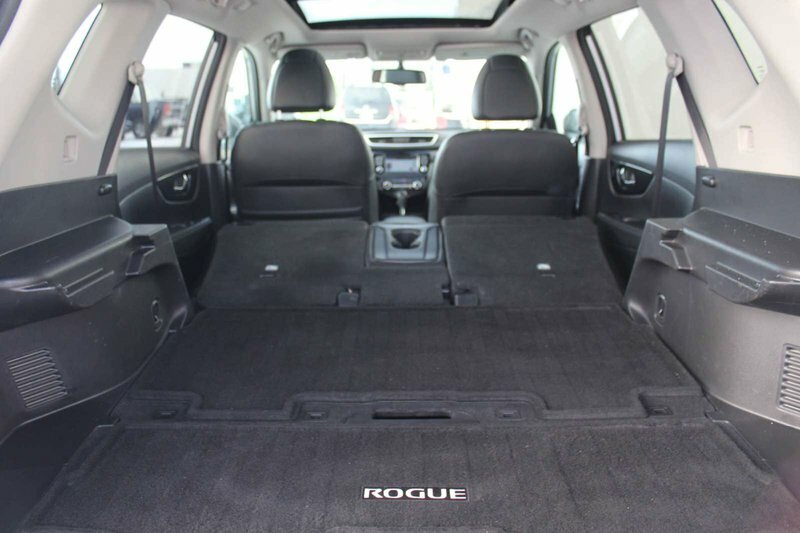 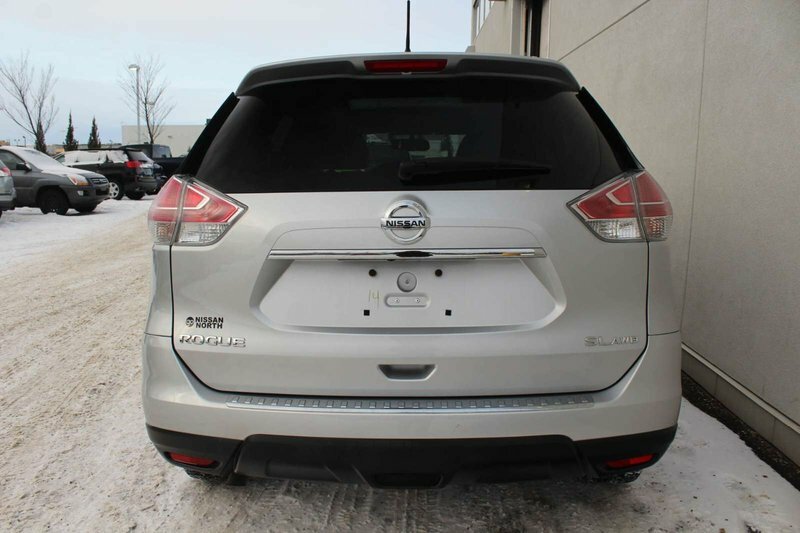 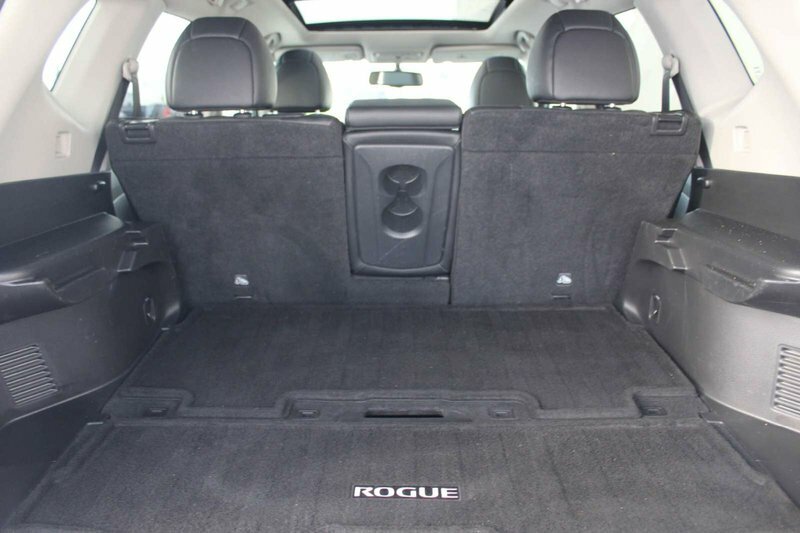 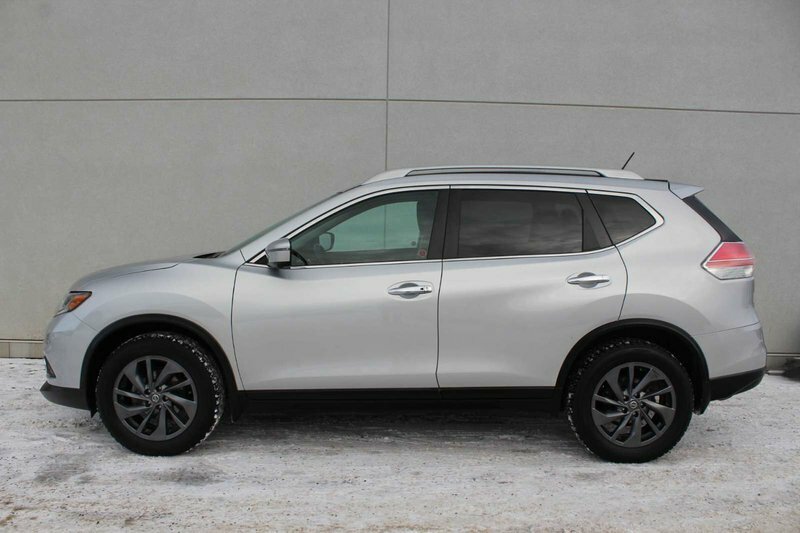 The upscale exterior of our Nissan Rogue SL features beautiful proportions and elegant contours that are enhanced by alloy wheels, fog lights, LED daytime running lights, a power liftgate, and a rear spoiler. 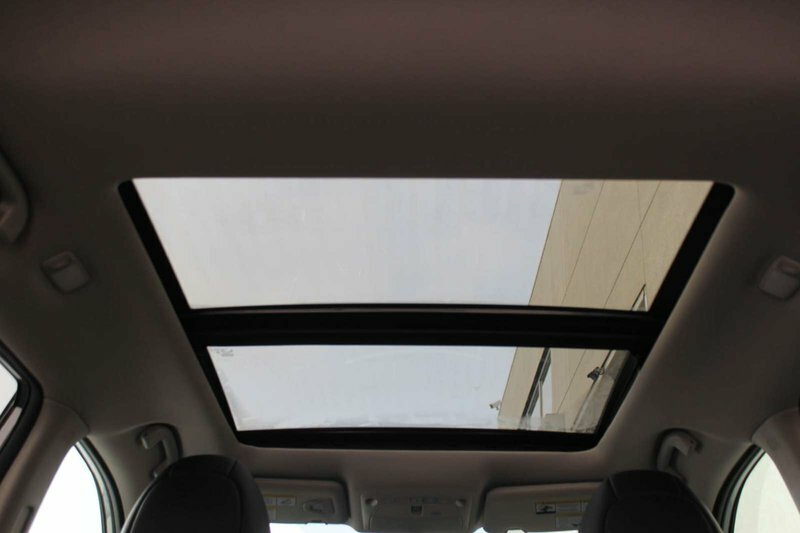 Imagine yourself beneath the twin panel sunroof and settling into the SL's heated leather front seats, then check out the advanced drive-assist display, 40/20/40-split rear seat, and the class-exclusive Divide-N-Hide cargo system. 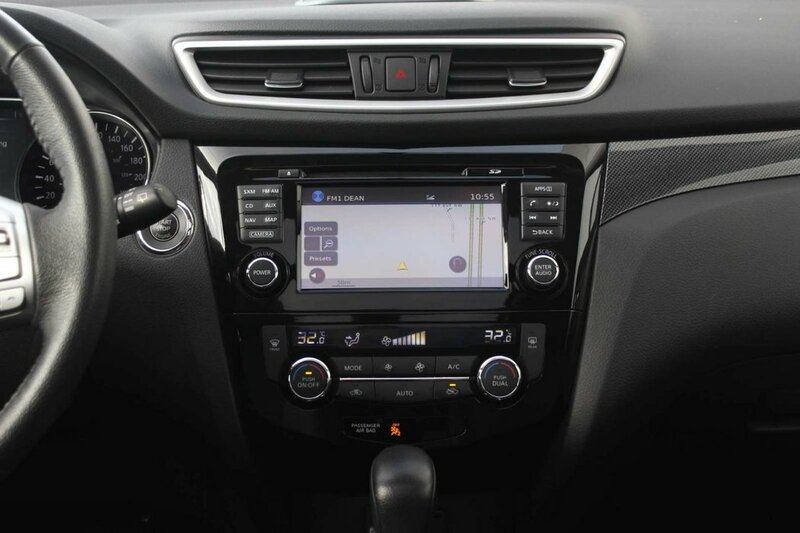 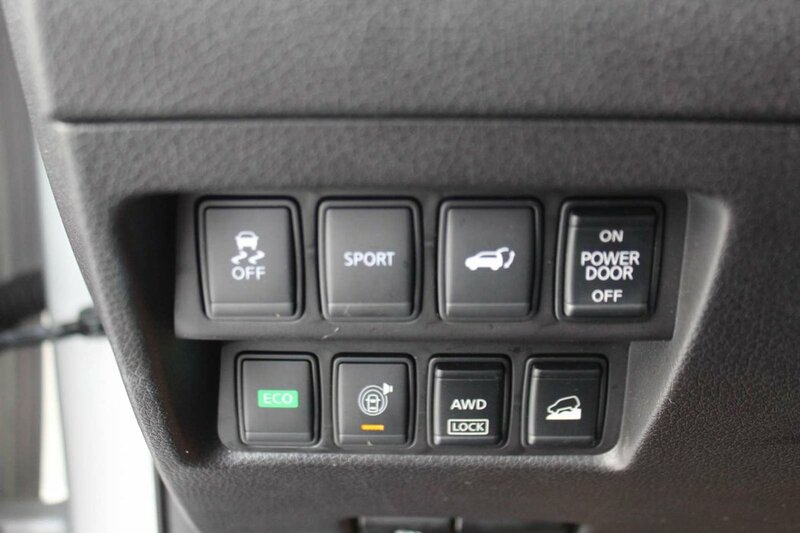 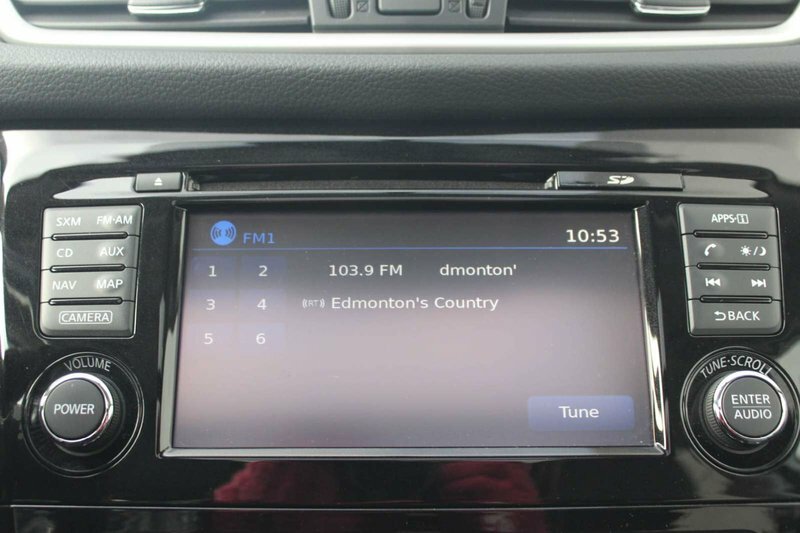 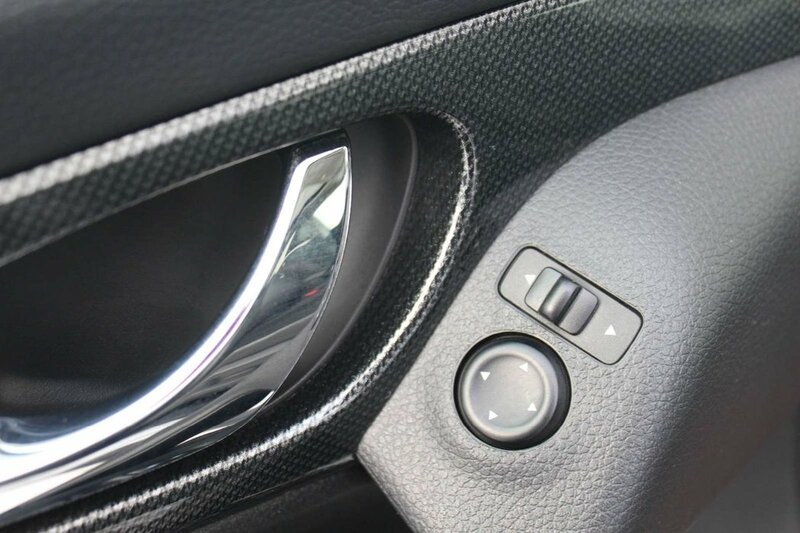 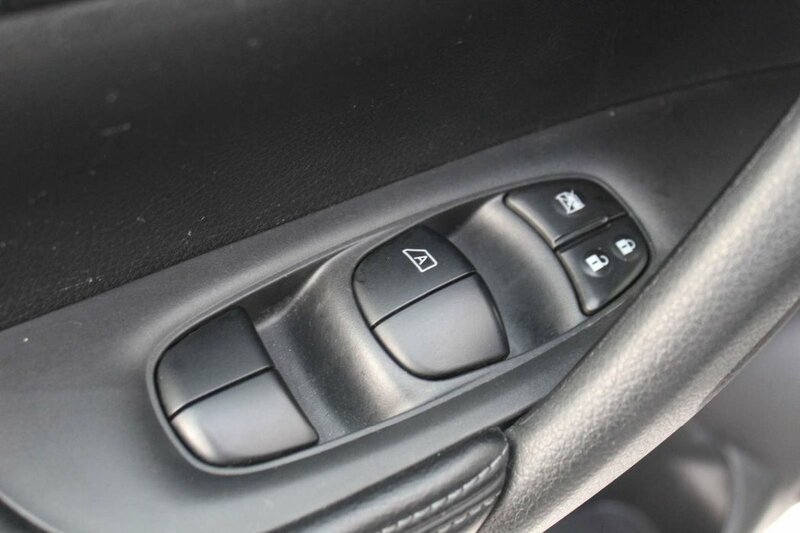 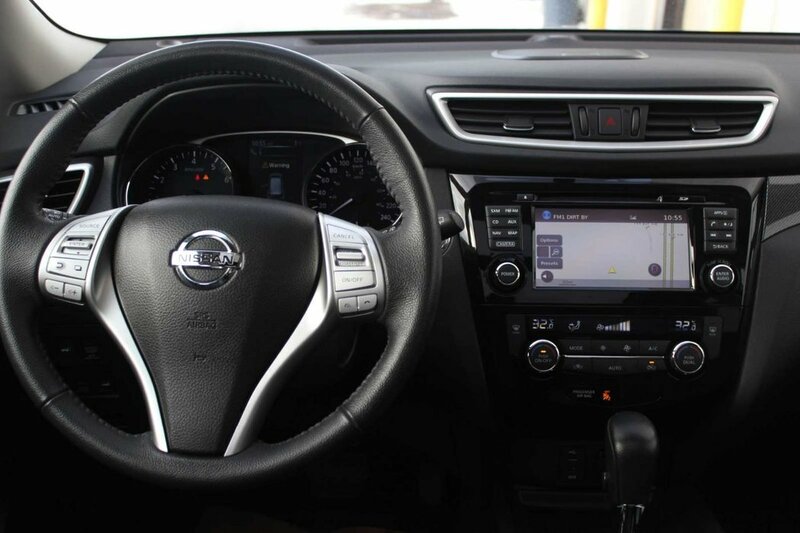 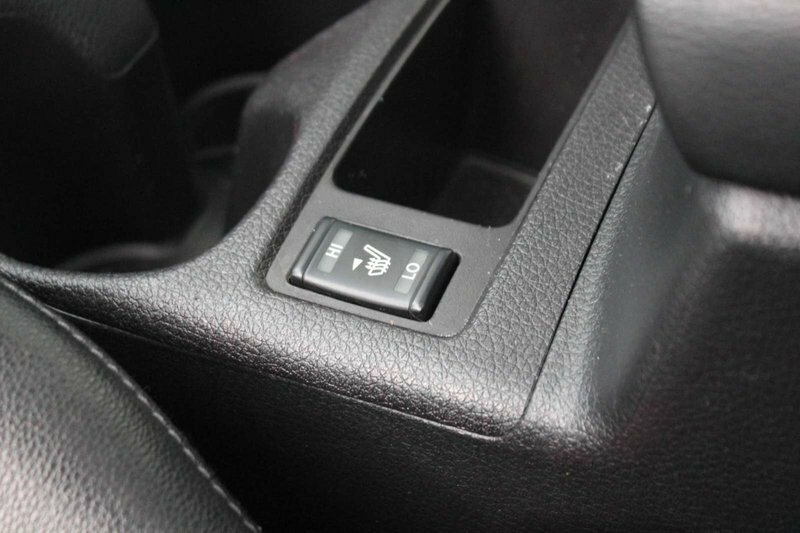 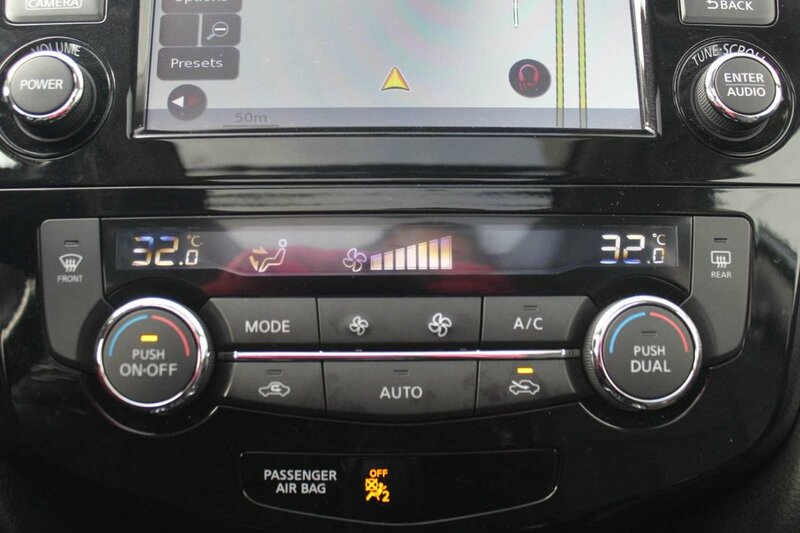 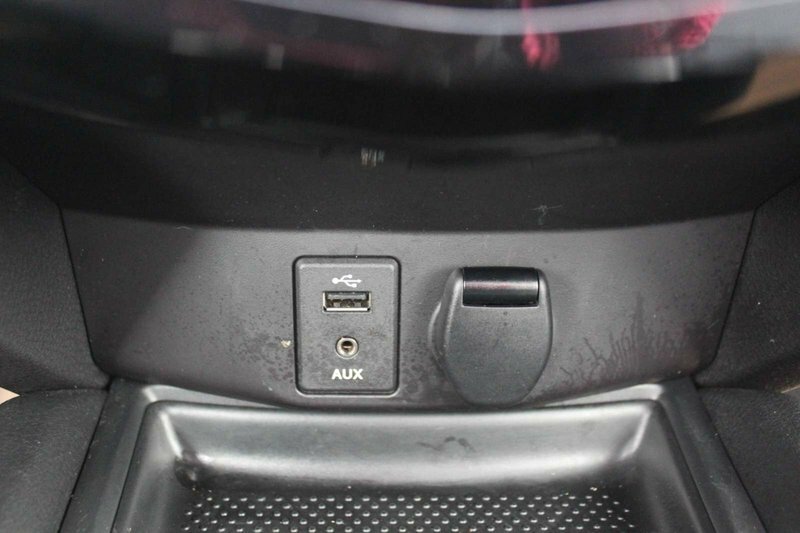 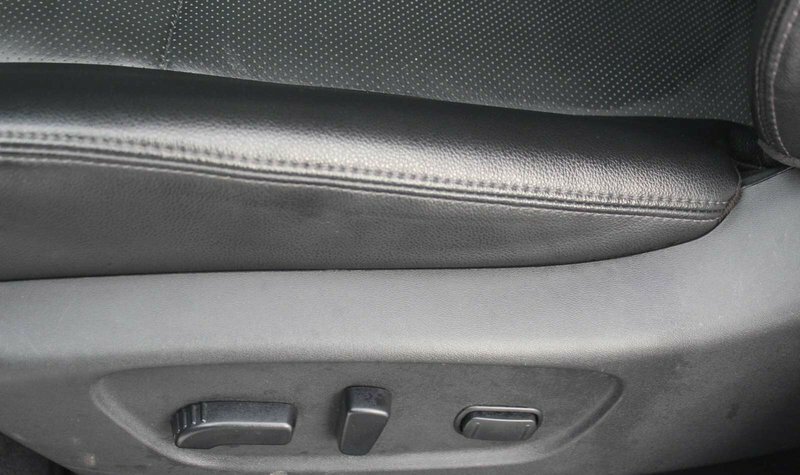 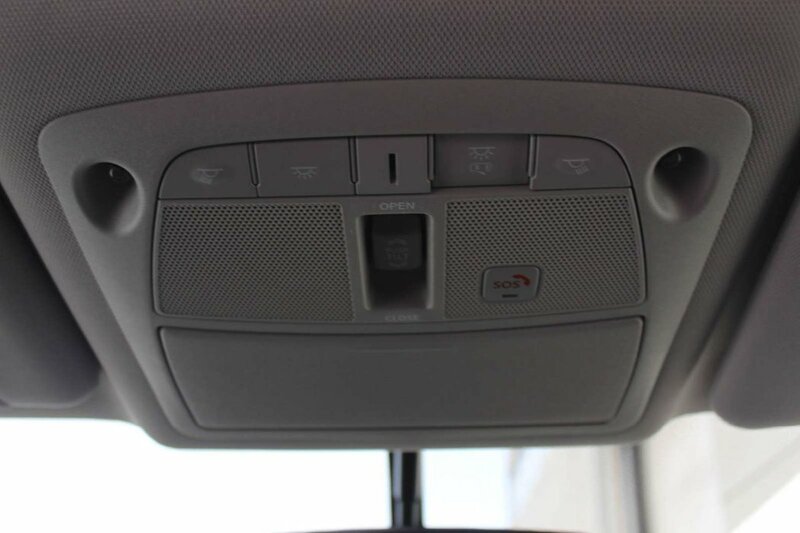 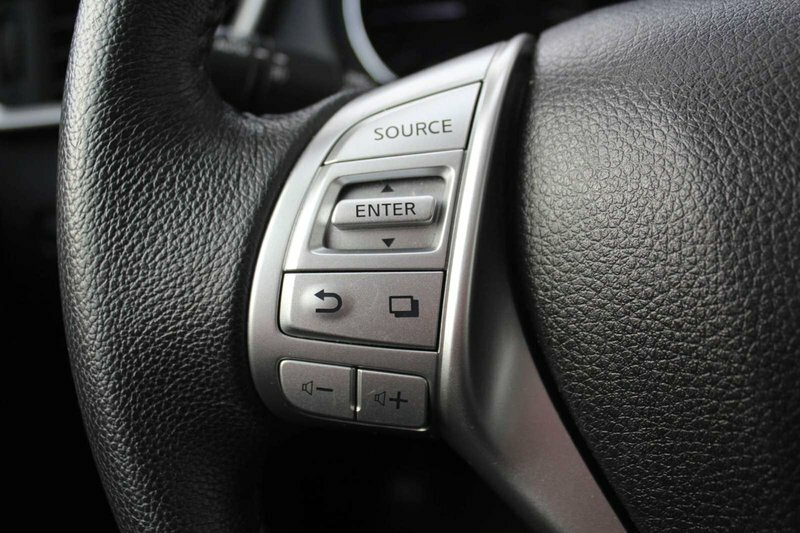 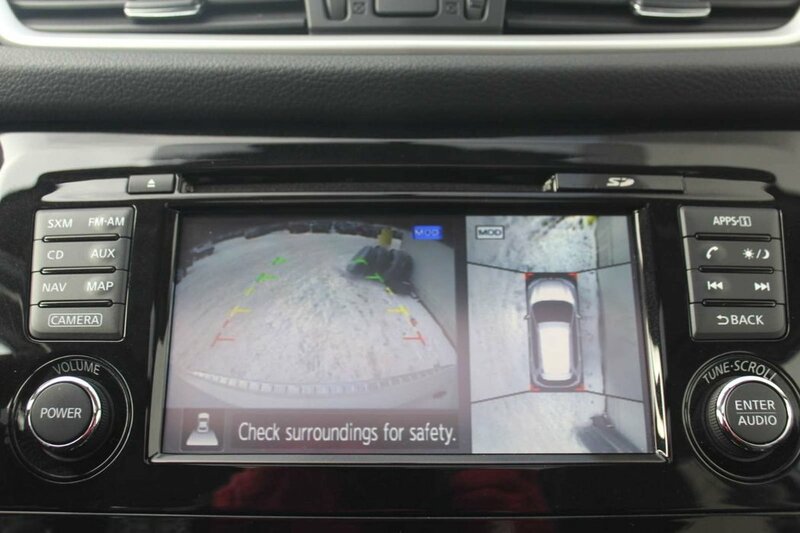 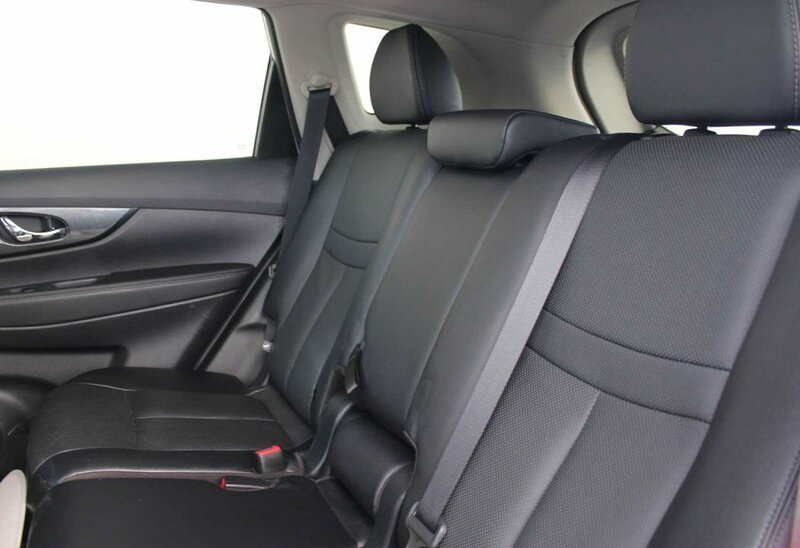 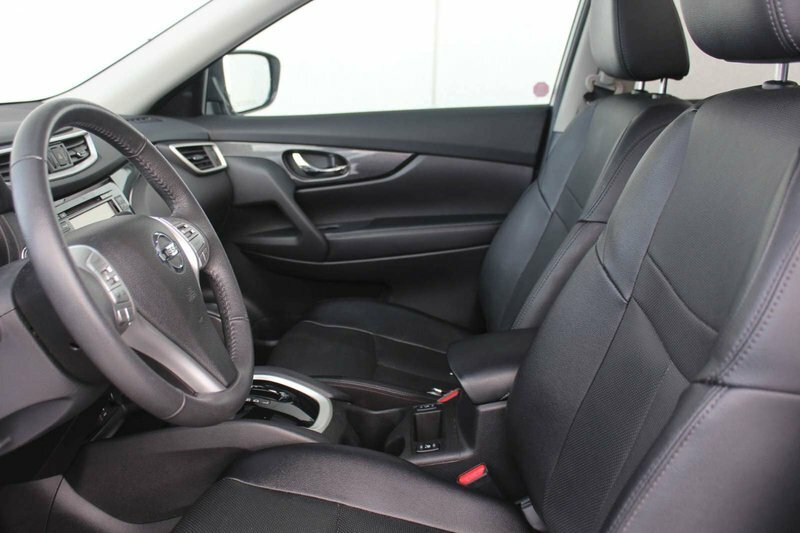 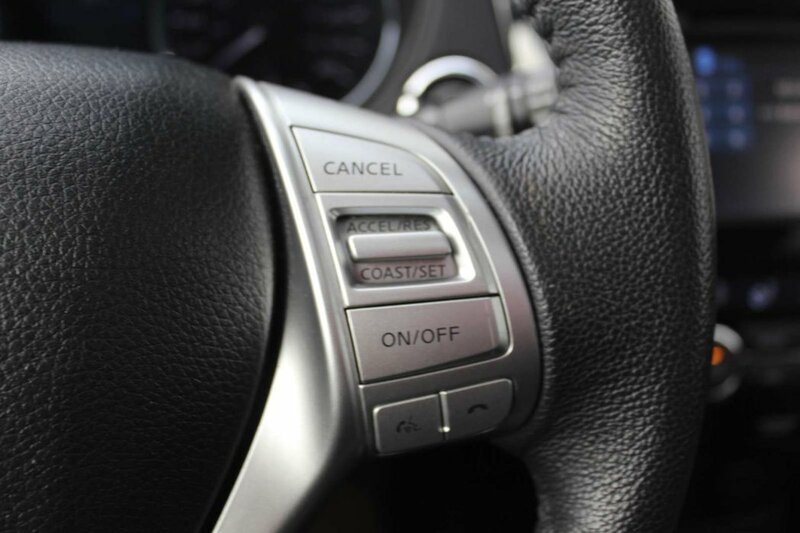 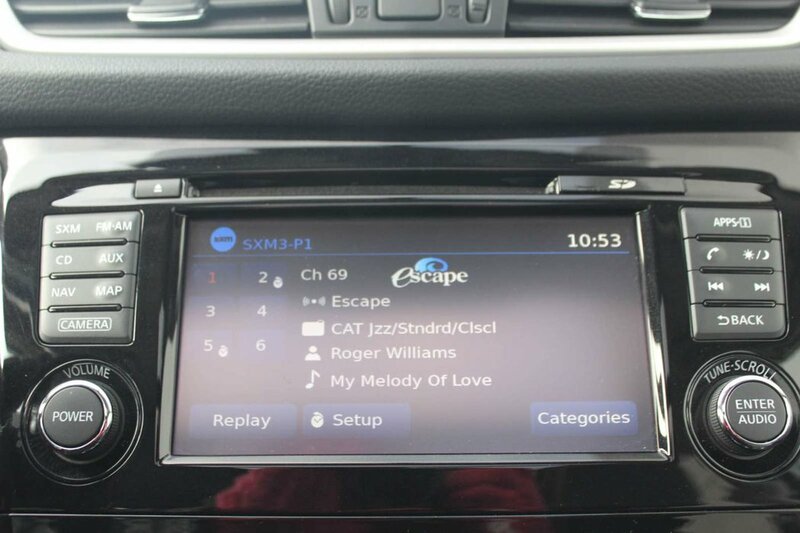 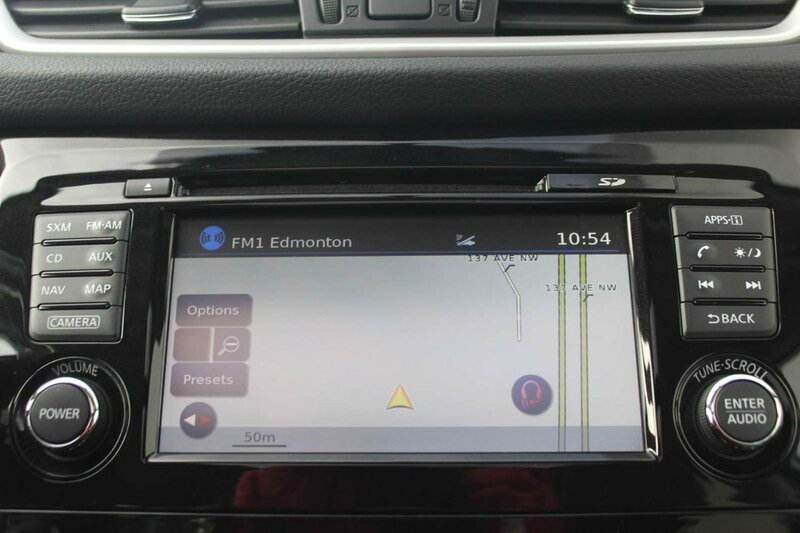 You'll love the touchscreen display, voice controls, Bose audio, backup camera, full-color navigation, Bluetooth and NissanConnect.